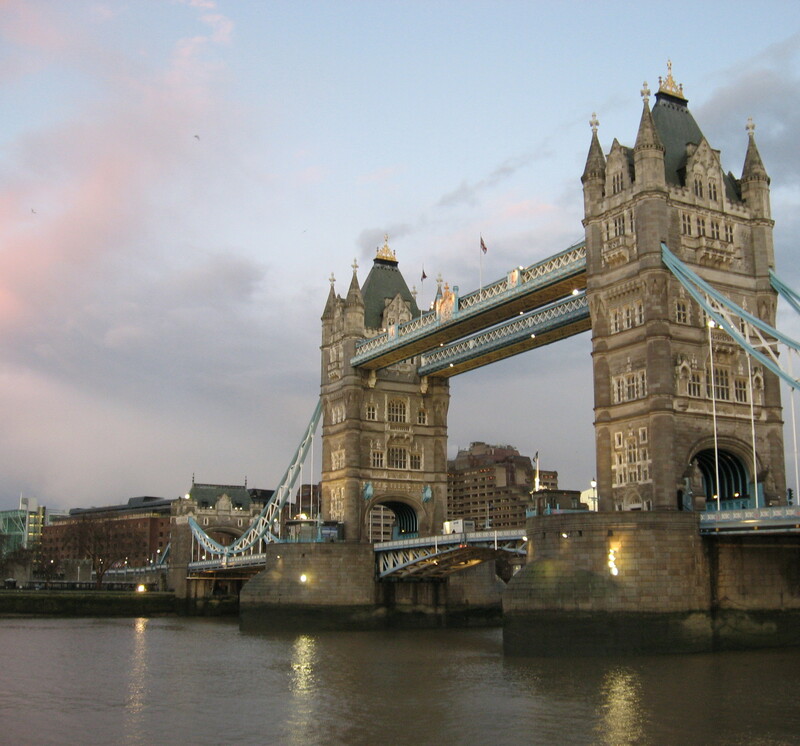 Tower Bridge is a landmark to be experienced for even the most seasoned Londoner. Avoid the overpriced exhibition areas in the upper walkways and keep to the free walking paths below, which provide excellent panoramas of the Thames slicing through the sprawling metropolis. Ships and barges dot the landscape, as well as the more iconic images of the Gherkin Building, Tower of London, and Victorian factory buildings to the east. Tower Bridge. Photo by Erin Connelly. The Tower Bridge can be approached by the Queen's Walk or by Tower Hill tube station. The bridge is a recent construction (late 1800s) unlike the nearby Tower of London, which has been around for about a millennium. However, like the Tower, the bridge harbours its on grisly and ghostly tales. Look below the bridge and see a gaping black opening, better known as 'Dead Man's Hole' due to the large number of bodies that were washed inside by the Thames. View of the Tower of London. Photo by Erin Connelly. Pause for a moment in the centre of the bridge and gaze across the expanse of the Thames flowing through the heart of London and out to the ocean on the horizon line. If it's a typical London day, there will be swirling rain clouds and the occasional gust of wind, which make the setting even more enjoyably atmospheric. View of the Thames. Photo by Erin Connelly. For a more extensive walking plan, see A Walk from Westminster Bridge to Tower Bridge.